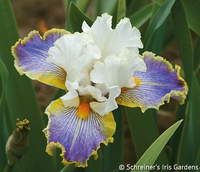 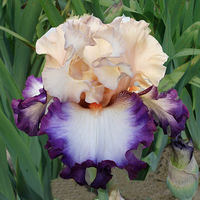 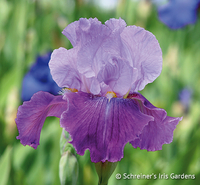 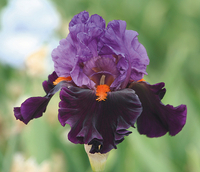 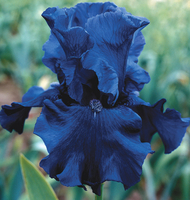 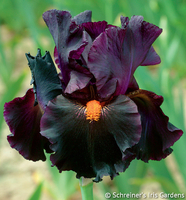 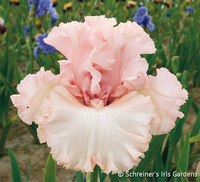 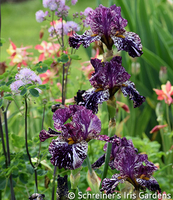 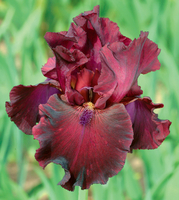 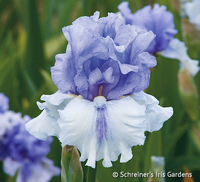 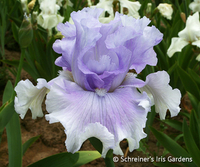 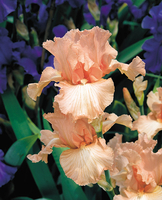 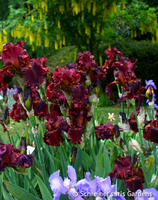 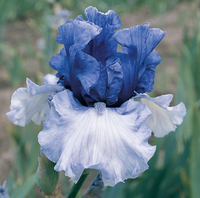 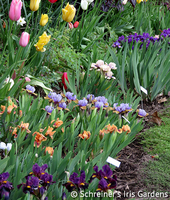 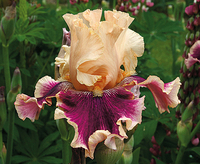 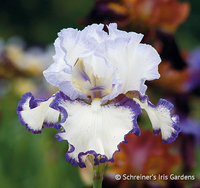 We've created combinations of Iris we think would make an excellent collection for your garden. 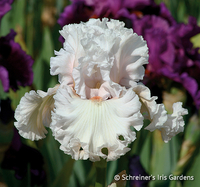 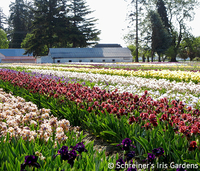 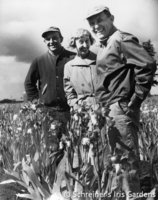 When you can't decide between individual varieties, look at these preselected groupings. 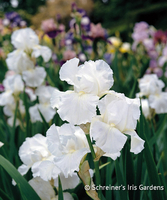 They're an easy way for you to fill your garden with incredible spring bloom -- at a discounted price to boot! 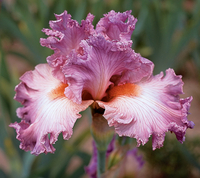 As always, you are welcome and invited to purchase "collection" members individually, at their listed price, if you so choose.